Take a trip back in time to Japan with 47 Furious Tails. 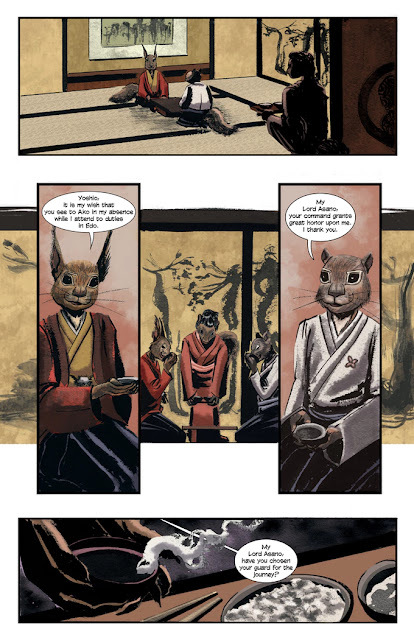 This limited series may be about anthropomorphic animals, but it’s based on true events involving Ronin and samurai. I spoke with the creator about his comic book series. Creator/writer W.S. Quinton wrote 47 Furious Tails with illustrations by Alexia Veldhuisen. The story is 12 issues long and shows a historical event using character that are portrayed as animals. In the first issue the lord of Ako, Asano Naganori, is readying up for a journey to Edo when bandits begin to raid his region. This is the story of the Ako Incident. 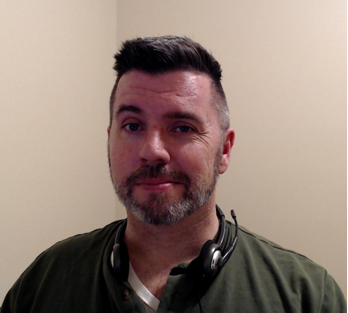 The creative team is trying to raise $6,500 by February 21, 2019 at 11:30 PM EST. 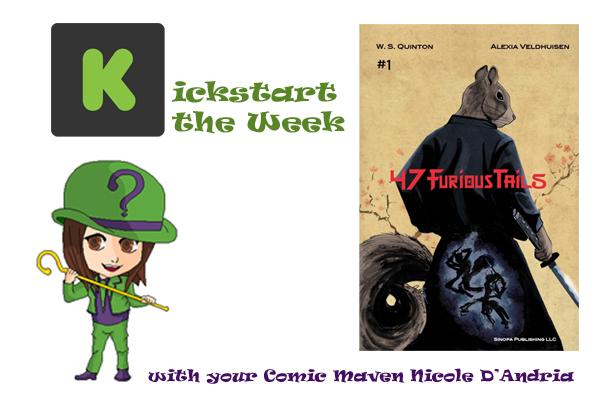 Rewards include digital ($4) and signed physical ($15) copies of 47 Furious Tails as well as a special Ronin tier including all possible rewards ($200). See everything that’s offered on the official Kickstarter page. Me: What are the real life events you wanted to portray in 47 Furious Tails and why did you want to create a comic book series based on these events in particular? 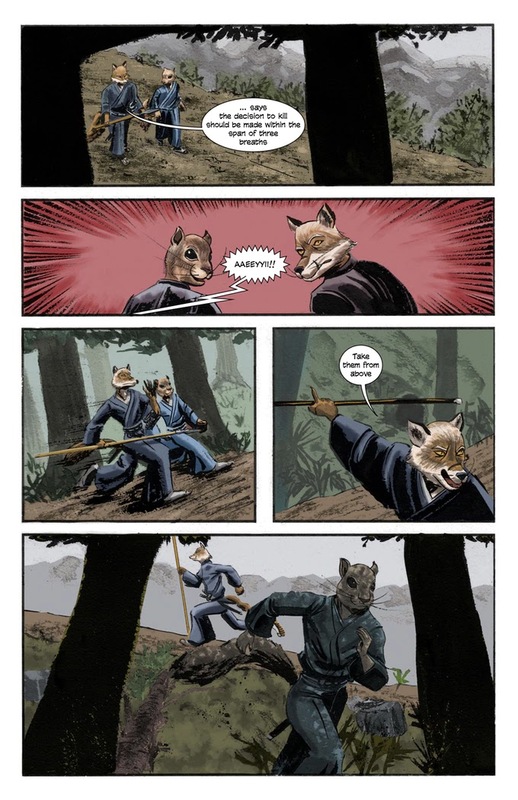 Quinton: 47 Furious Tails is based on the events of the Ako Incident, a famous act of revenge undertaken by the loyal retainers of Asano Naganori to avenge his death in the early 18th Century. This famous story actually happened and has been an inspiration countless authors, play and screenwriters. I’ve always had a fondness for the story of the Ako Incident, for the idea that 47 Samurai who had lost their station in life would go to such extreme measures to insure revenge for their master. Me: While the action is inspired by real life events, you decided to make the characters into animals. Why did you decide to take this twist on history? 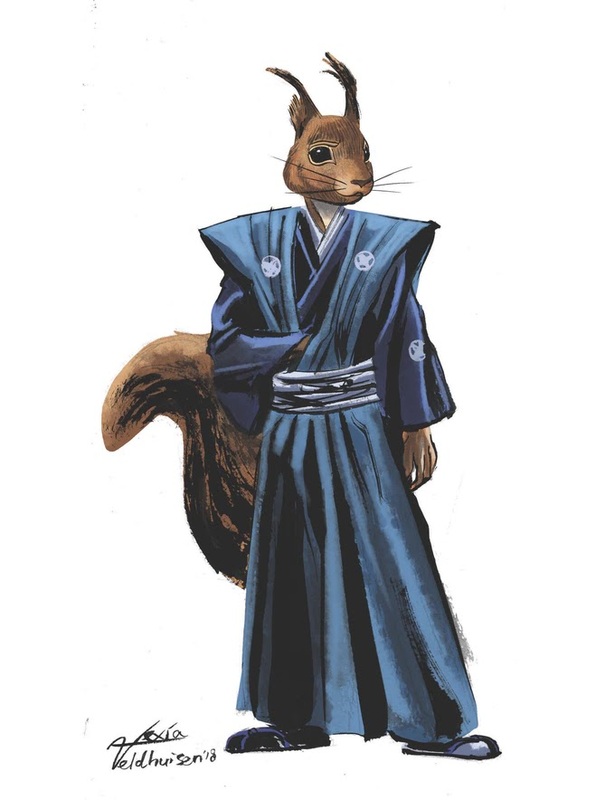 Quinton: I wanted the characters to be distinct from other interpretations, wanted them to be easily differentiated from each other, and I had been seeing a lot of memes with light saber wielding squirrels in the days prior to the inspiration for the comic. 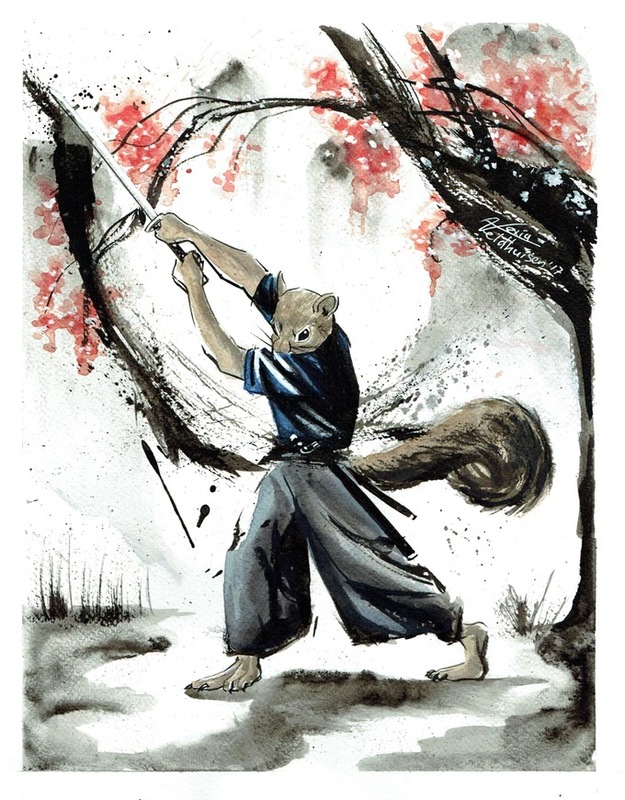 I’m also a big fan of Usagi Yojimbo and Teenage Mutant Ninja Turtles, so the idea of anthropomorphic animal samurai has a particular appeal to me. Me: Is there a certain significance to the type of animal picked for each historical figure? Quinton: I think that the character development makes it look that way, but we didn’t set out to cast animals in particular roles other than the villain Kira. With him depicted as a rat, it makes him easily discernible from other characters and sets him apart in appearance even as his actions set him apart with regard to his moral compass. Yahei and Yasubei were both depicted as foxes, in part to underscore their relationship as well as to depict them as somewhat different from the other samurai. Yoshio and Chikara, being father and son, were depicted as the same type of squirrel to underscore their relationship as well. Me: How did you find the artist for this project and why were they the perfect fit for 47 Furious Tails? Quinton: I have worked with Alexia Veldhuisen on other projects. She contributed several fine pieces in the tabletop role playing game adventure Tarot Adventures, Book Two: Comet over Echo Rock. Her work includes several pieces, which depict elements of the samurai, particularly from the Edo Period, and she has a fierce passion for the subject. One day I had posted a list of projects I was wanting to develop, within the work group we use, and asked if anyone was interested in taking on those projects. Alexia immediately claimed 47 Furious Tails as a project she would commit to and after seeing her work for the cover, I knew no one else was going to replace her. Me: What is the number one reason why people should pledge money to your Kickstarter? 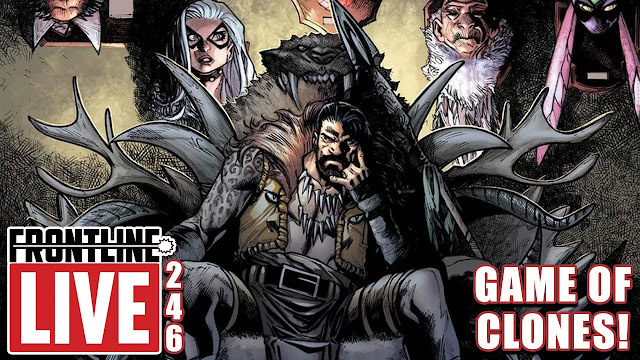 Quinton: It’s a beautifully illustrated comic that brings a classic tale to the world in a unique new way. The comic tells a wonderful story. Issue one starts before Asano undertakes his fateful trip to Edo and gives the reader a taste of what the lives of these characters could have been like, before they became legends. Alexia has created remarkable art, in a style particular to the story. Quinton: Never stop writing and honing your craft. It may take years for a book you write to see print, but don’t give up. You only fail when you stop trying, and you succeed the moment your book is done and ready for someone to read. Get up, write the story, work with your artists and bring your vision to the world. People are waiting. Me: Thanks for taking the time to share a piece of history with us! If you’re reading this and interested in checking out the Kicstarter, you can see it here.